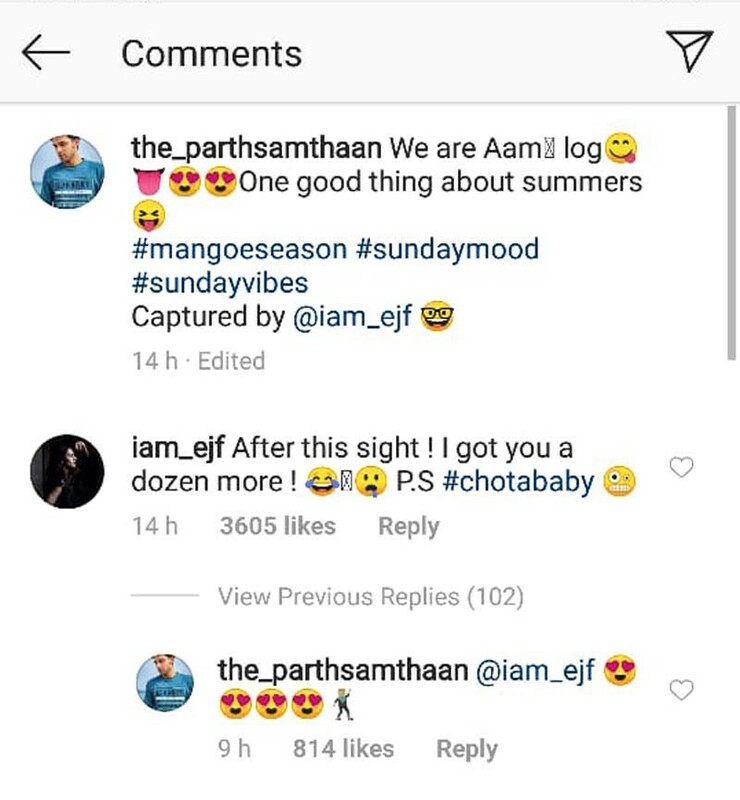 Erica was quick to comment on it and said, “After this sight, I got you a dozen more #chotababy”, thus revealing Parth’s latest nickname. It is rumoured that Parth and Erica are dating each other. Recent reports suggest that they have been spending a lot of time together on the sets and their friendship has bloomed into romance. However, the actress denied this dating news. “It is news to me that such rumors are out there. But I guess rumors are just a part and parcel of the entertainment industry. I have known Parth since we started working together on our TV show and we shoot every day. We are good friends and have a great working relationship. Whenever we chill together, we have a whole bunch of people with us. When we go for events, we are often leaving from our set, so yes, we do leave together. That doesn't mean we go home together. In fact, we live in different parts of the city,” Erica Fernandes said in a statement.